Data preparation is a time-consuming pain—and it’s a pain point that I’m sure most data scientists feel on a weekly, if not daily, basis. This talk posits that neural networks will fully automate data preparation, allowing data scientists to work with data—not prepare it. The talk will then venture outside of the data preparation world and walk through how neural networks label data based upon generalized or custom ontologies to further drive data insights. 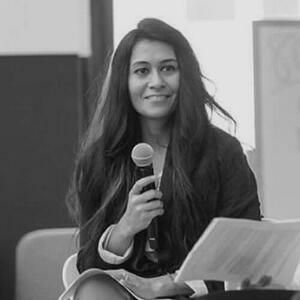 Sonia Sen is the Head of Product at Datalogue, where she oversees product development with teams in New York City and Montreal. Prior to Datalogue, she worked as a software engineer with Boeing and NASA. Sonia received her dual M.S. in Information Science with a concentration in Health Tech from Cornell University and the Technion as part of the program’s inaugural class.